Subway is Not the Only One! So as many of us have been following… Subway bread contains an ingredient used in yoga mat. Yes subway has been working to remove it. But then what happens next? Well media shows subway is not the only one! Burger King, McDonalds , Starbucks…. These among many cary Azodicarbonamide. Check this out and be worried. Second hand smoking is very dangerous and it is more dangerous than believed. 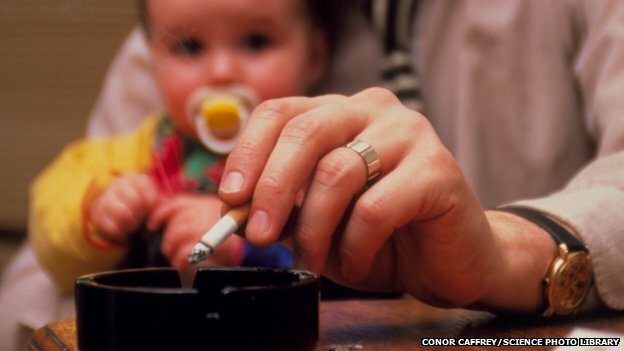 Passive smoking causes lasting damage to children’s arteries, prematurely ageing their blood vessels by more than three years, say researchers. Listen to this … These damages increase your child’s risk of heart disease causing higher risk of heart attack and stroke; and if this doesn’t make you want to quit, then nothing else will. Be assured that ultrasounds have been produced to demonstrate how children with parents both smoking in the house develops some changes in the wall of the main artery that runs up the neck to the head. Please take a look at this link and worry if you are a smoker for your current children or your future children.